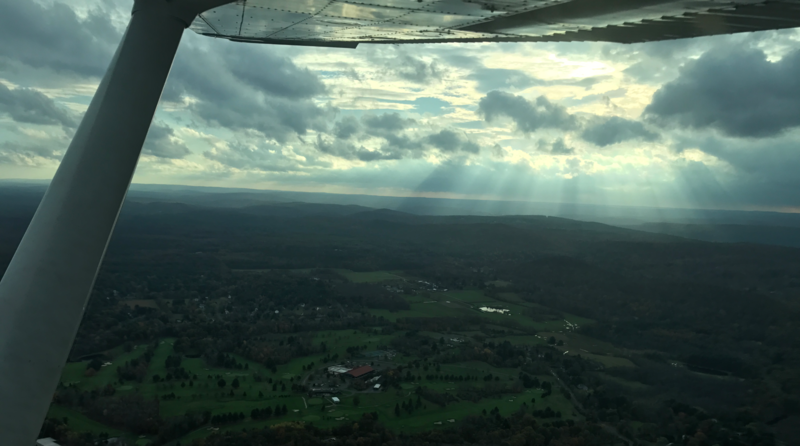 Welcome to Learn to Fly Connecticut! Home to the only Drone training program offered in the state! Coming Soon! Learning to fly is very rewarding and exciting. If you can dream it, you can live it. Begin the journey by booking your first flight today! 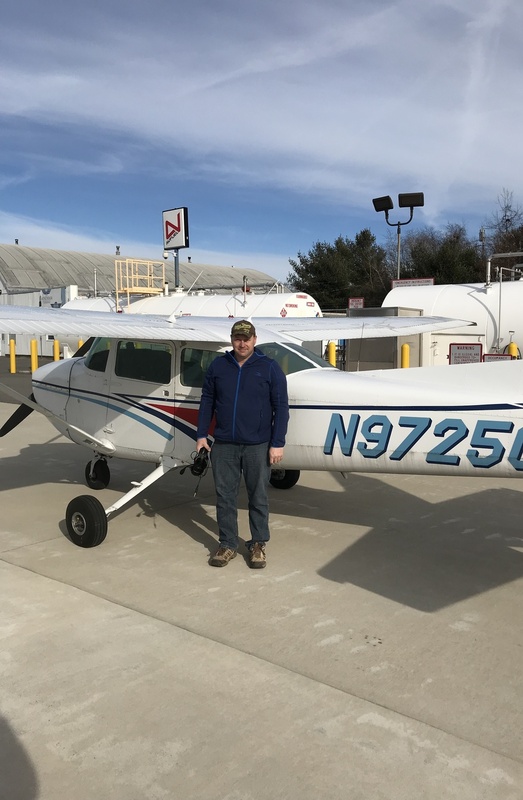 Bill Smith - Solo Flight! 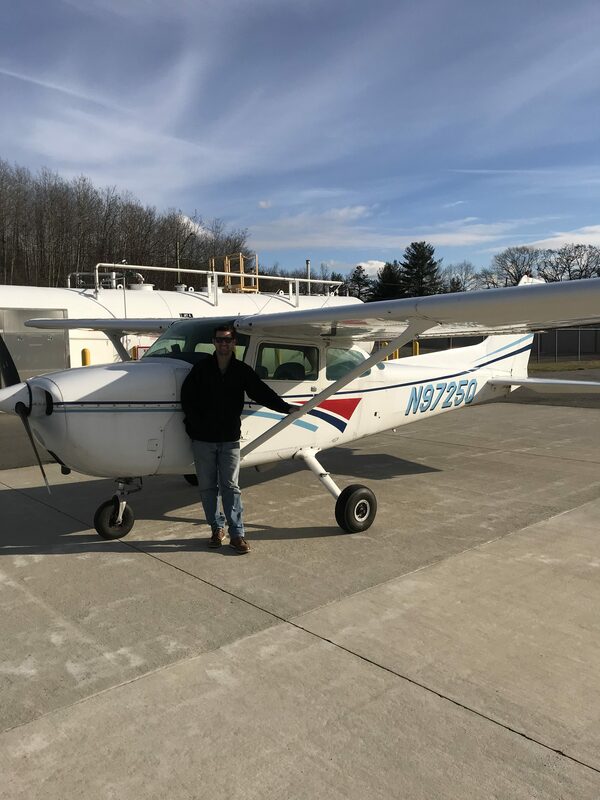 Scott Credit - Solo Flight! 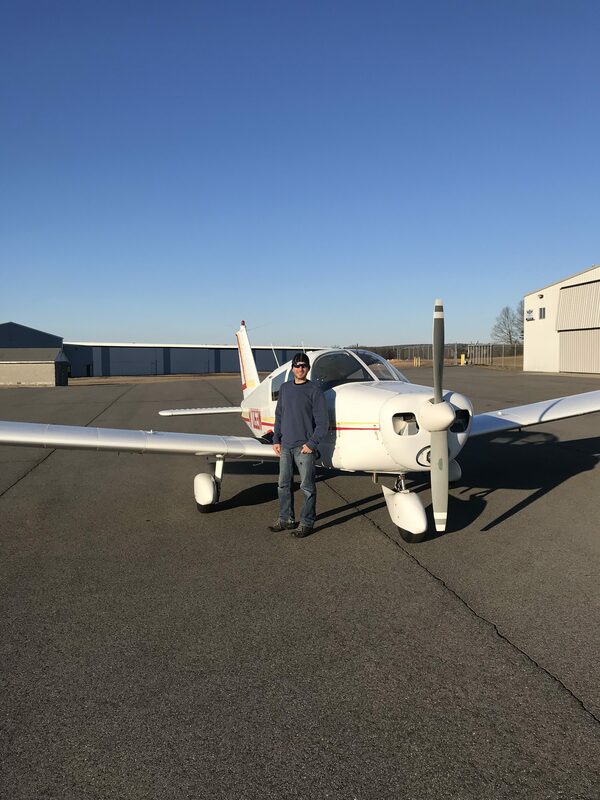 Mark Gluck - Solo Flight!